Finance Minister Heng Swee Keat announced in his Budget Statement to Parliament on 18 February that the ‘Not Ordinarily Resident’ (NOR) scheme, which was introduced in 2002 to attract senior management of global companies, is to be closed next year. No individuals will be granted NOR status after 2020, although existing NORs who continue to meet the relevant conditions will be allowed to retain it until 2024. The NOR scheme provides a five-year favourable tax regime to new arrivals who become tax resident. Individuals can only qualify as NORs if they spend at least 90 days a year outside Singapore for business and have a minimum Singapore-sourced employment income of SGD160,000. 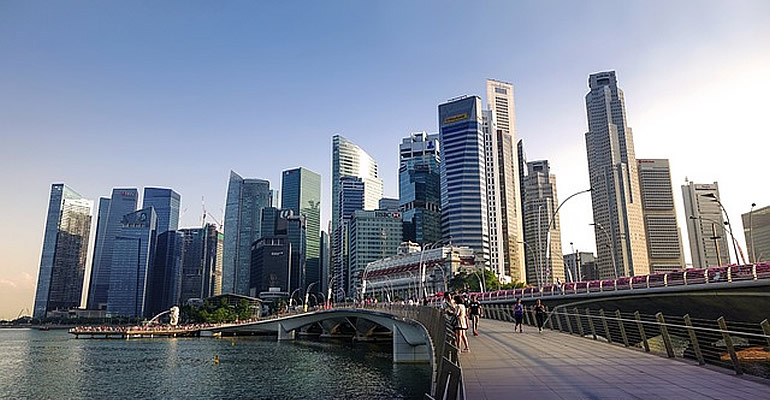 Qualifying NORs are not taxed on the portion of their Singapore-sourced employment income that corresponds to the number of days they spend outside Singapore for business reasons in the calendar year. They also benefit from favourable tax treatment of contributions to overseas pension funds. Heng said Singapore would “continue to build a conducive environment to attract and retain highly-skilled individuals’, including through a competitive tax regime.